Home » News » Africa » Dr. Vandana Shiva Is Visiting Ghana! Dr. Shiva will be accompanied by Dr. Million Belay, in his capacity as a coordinator of AFSA. 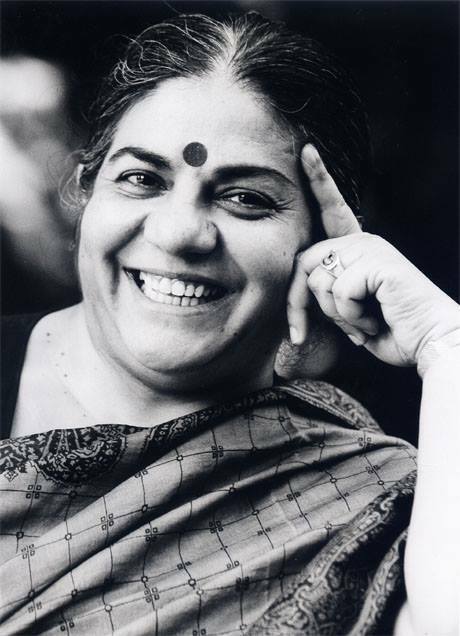 Dr. Shiva is the founder of the Research Foundation for Science, Technology and Ecology, which is the network of researchers, and also of Navdanya, a women and small farmers movement,which has set up 120 community Seed Banks, and helped more than 750000 farmers make a transition to Agroecology. We look forward to welcoming Dr. Shiva, and invite the public to kindly display our famed Ghanaian hospitality.